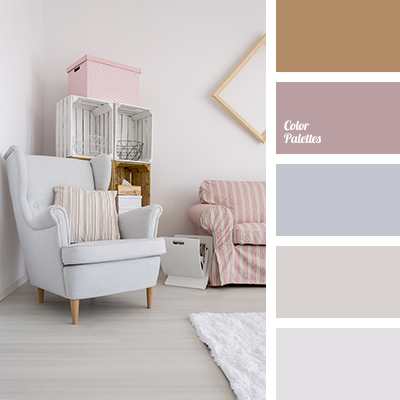 "dusty" brown, "dusty" lilac, "dusty" pink, beige, brown, color of tree, delicate tones, dusty cornflower blue, gray, interior design colors, pale cornflower blue color, palette of colors for an interior, shades of gray, shades of gray beige, warm brown. 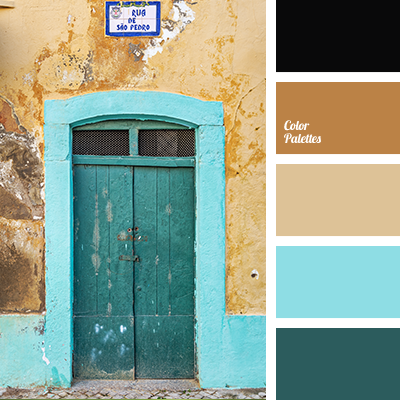 "dusty" blue, bright green, brown, color matching for designer, color matching for interior, color of egg yolk, Cyan Color Palettes, dirty white, gray-blue, green color, lime green, warm brown, warm yellow, White Color Palettes, Yellow Color Palettes. 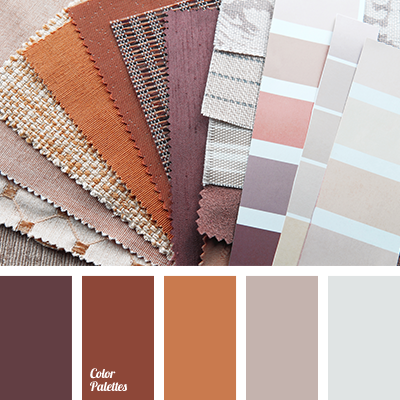 "dusty" beige, "dusty" pink, beige, brown, coffee beige, color palette for wedding, delicate shades of roses, gentle shades of pink, pale pink, reddish brown, shades of pink, shades of reddish-brown, warm brown. 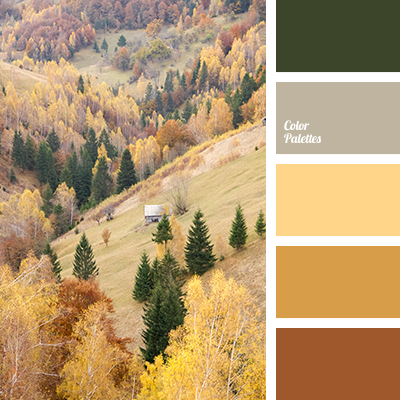 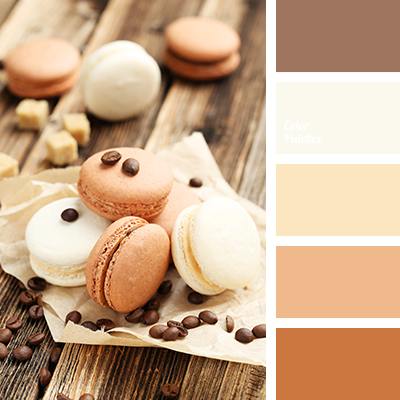 beige, brown, cinnamon, color of grass, color palette of autumn, colors of autumn 2017, gray-brown, greenery, lime green, palette for autumn, Pantone color 2017, shades of brown, warm brown. 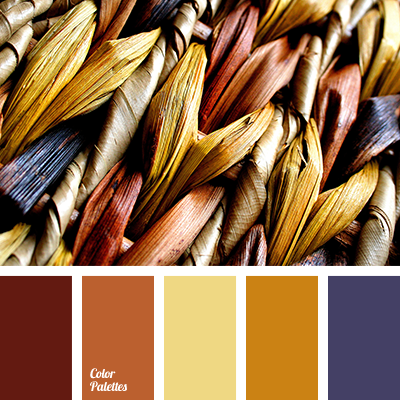 almost black, blue color, bright blue, color of camel skin, color of sea water, emerald, green-blue color, mustard, reddish-brown color, sand, shades of brown, shades of reddish-brown, warm brown. 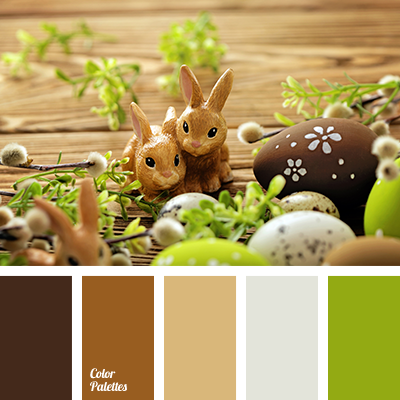 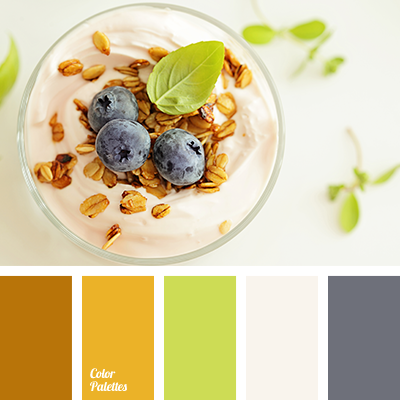 beige, brown, chocolate, cinnamon color, color of grass, color palette to decorate for Easter table decor, colour combination for Easter holiday, gray-brown, greenery, lime green, Pantone color 2017, shades of light green colour, warm brown.